The creator of the FLIF (Free Lossless Image Format) has gone and done it again. 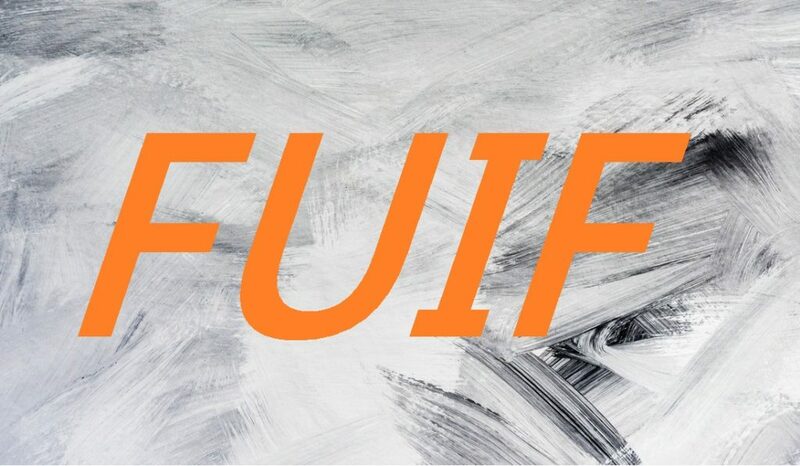 This time, he has come up with a new format called FUIF (Free Universal Image Format). The catchphrase for this new format is “responsive by design”. What does that mean? FUIF? Why Do We Need Another Image Format? 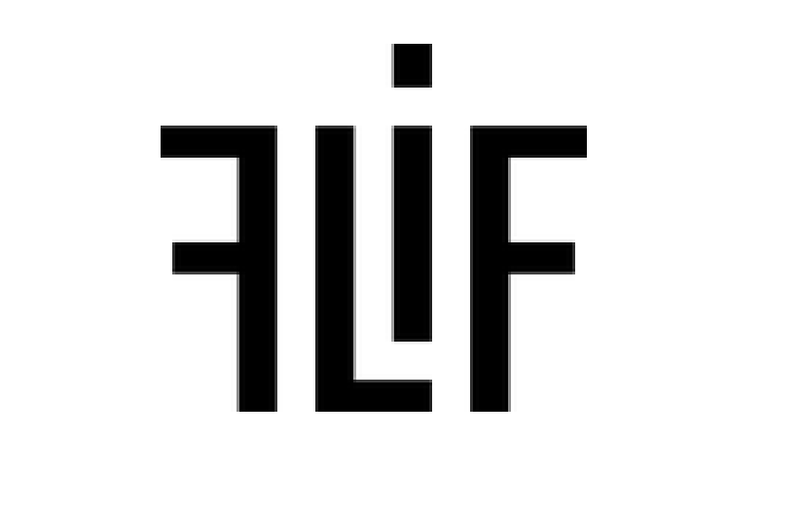 The ‘Free’ part of FLIF means it’s not tied to any patent. The image format uses arithmetic coding, which was patented but has now expired.